The logistics professionals at the DHL Start-Up Helpdesk have fashioned a custom, multi-modal supply chain solution for transporting Bonavi brand strollers by rail, air and sea. 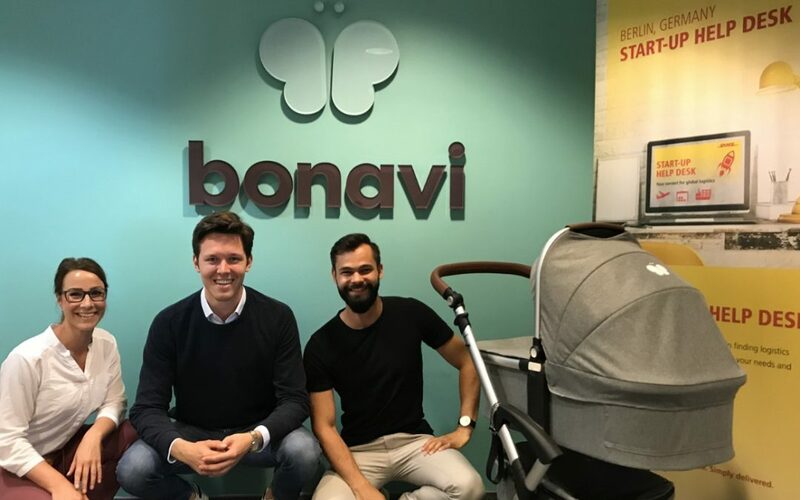 Bonn – The DHL Global Forwarding Start-Up Helpdesk is lending its expertise to a young Berlin company in the market to develop and optimize its supply chain: Bonavi, a manufacturer of high-quality 2-in-1 pushchair and prams. The logistics professionals at the DHL Start-Up Helpdesk have fashioned a custom, multi-modal supply chain solution for transporting Bonavi brand strollers by rail, air and sea. Thanks to it, e-tailer Bonavi benefits from the broad range of logistics know-how offered by DHL Global Forwarding, DHL Express and DHL Parcel.